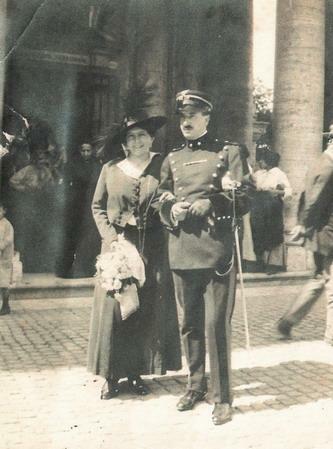 Maria Grazia was secretary of PISAI (Pontificio Istituto di Studi Arabi)in Rome for some twenty years. 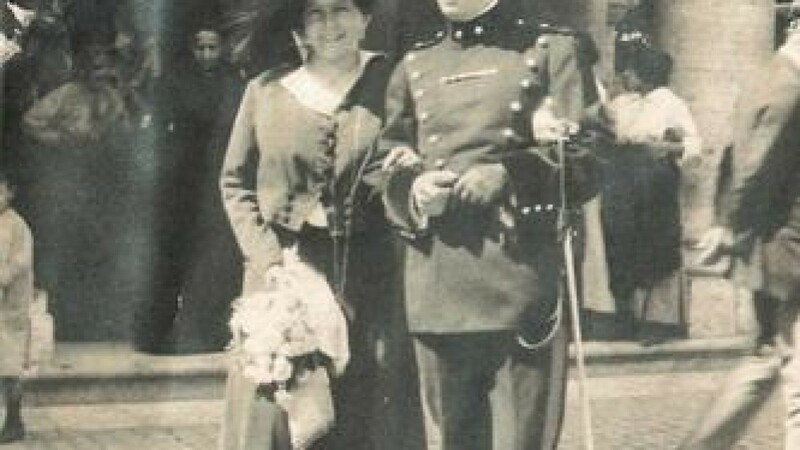 She loved to Tour over the world as a “do it yourself” tourist and, on her own, has wandered over the world , until she met Augusto. 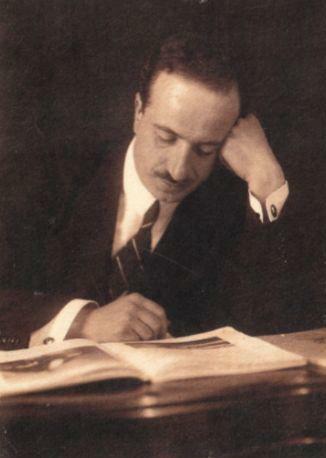 Augusto was born in Rome. 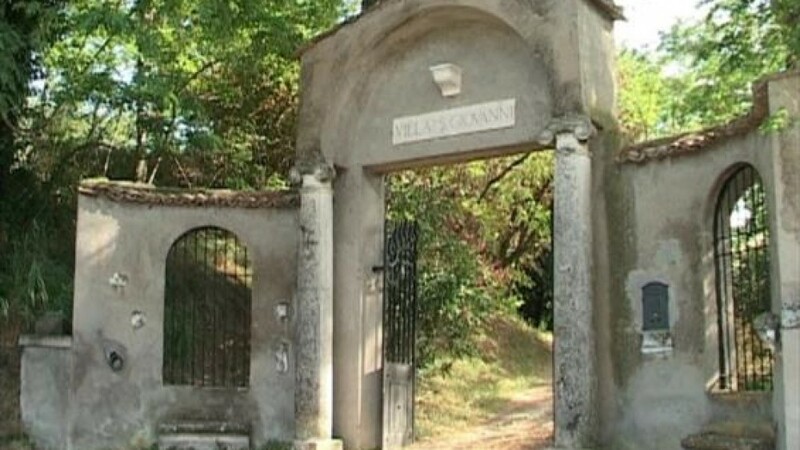 His grand- father Augusto Maggiorani was an engineer and architect to the ” Real Casa” ( Royal Dinasty); in 1927 he bought the so said property “Villa San Giovanni” that he restored and did love dearly right to the end of his life. 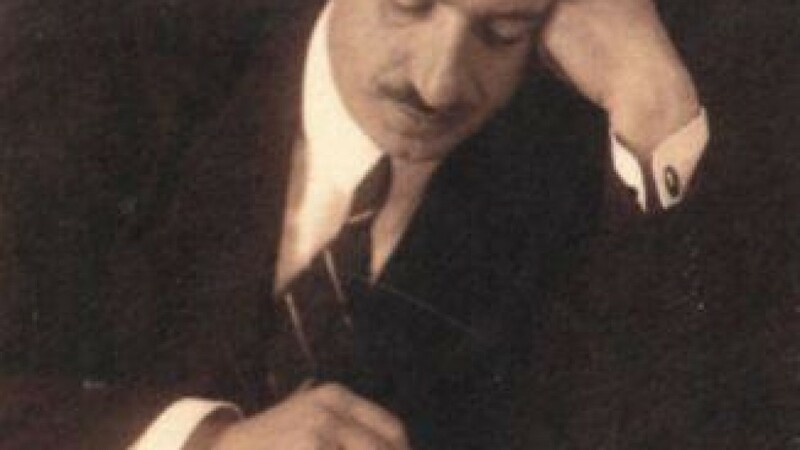 Augusto jr worked as an Administrator in an engineering office. In Collevecchio he spent every week-end, all his holidays and all the spare time he could. His dream to dwell in Villa San Giovanni came true some four years ago. He is madly in love with his garden , his roses and all the animals he takes care of. For a very long period the Villa was a most beautiful weed-end end summer resort for the Family. 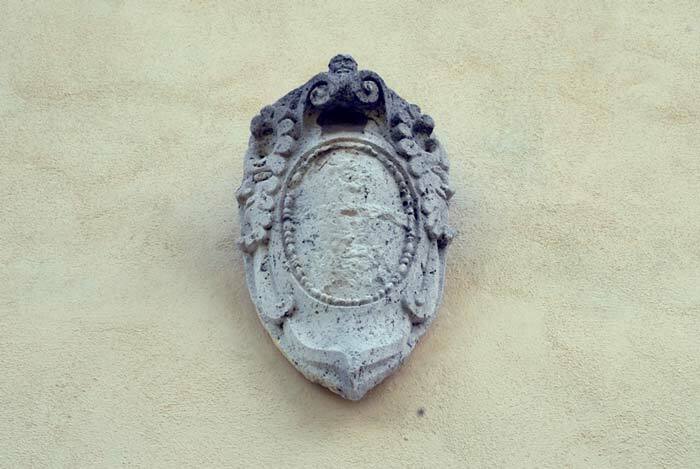 Nowadays, Augusto and Maria-Grazia have elected Villa San Giovanni as their dwellings. It is indeed quite a big property. They love it so much and it is such a beautiful and peaceful place that they decided to give other people the opportunity to enjoy it. 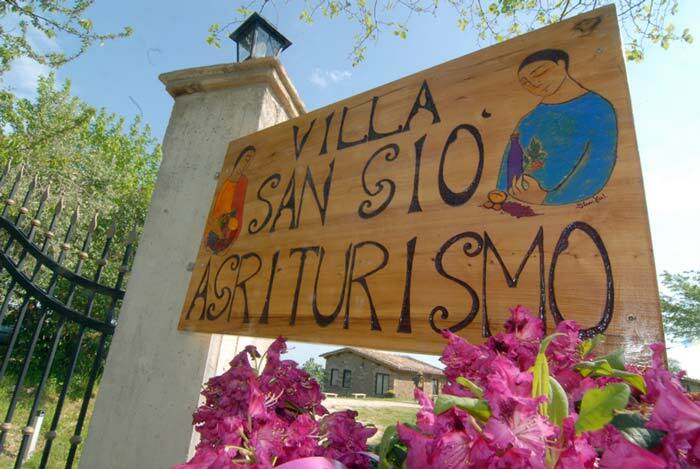 They hope and wish you enjoy to stay at Villa San GiÃ² as much as they do themselves. 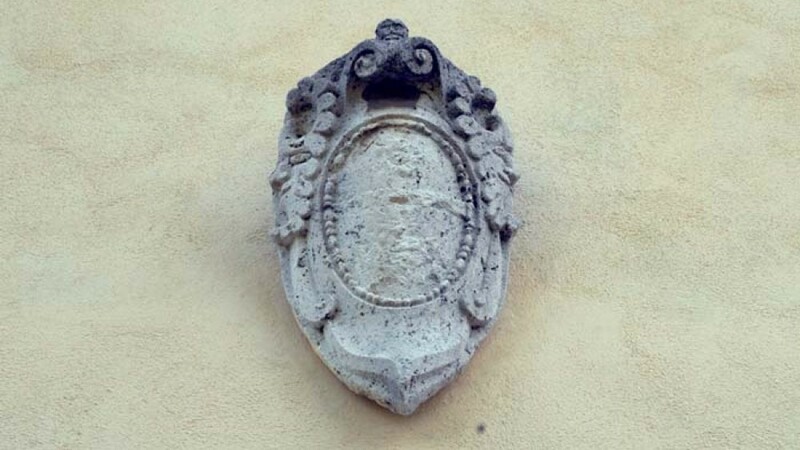 In notes for the restructuring of the building, in reference to the “house” the senior engineer Augusto Maggiorani wrote: This house will rise where there are walls of an ancient Conventino. This old and dilapidated building is not possible to use other walls of that area and a wall plug… ” It was 1929. The ing. Maggiorani said to be a “Conventino.” Two hundred meters from the house, neighbor, there was the little convent of St. Augustine, formerly, until 1652, a Hermitage. But the two chapels were both in property Cruciani, you can deduce that S. John was born as the “Convent” close to “casamento” of the owners, and S. Augustine, whose chapel was dedicated to Our Lady of Loreto, was the ‘Hermitage “of the Convent. And only recently became the latest private chapel, where the family settled Cruciani (1610), which had “given the Church its assets, now held throughout the territory of the Papal States, the Hermitage with the chapel dedicated to Our Lady of Loreto was sold the Augustinians, while the St. John property with the homonymous chapel was assigned to Ortenzio de Rubeis, Commissioner of the Apostolic Camera (1615). Since then the Chapel St. John has always been considered private chapel, as indicated by reports manuscript of the Pastoral Visit. In fact the reports of pastoral visits, the Chapel of St. John is described as private chapel and keeping officiated at the expense of owners that have followed. In the Parish Church Archives in Magliano Sabina which was once a diocesan centre, it is possible to examine most of the Pastoral visit manuscript reports, which were periodically written in consequence of the inspections the Bishop himself or some delegate of his. 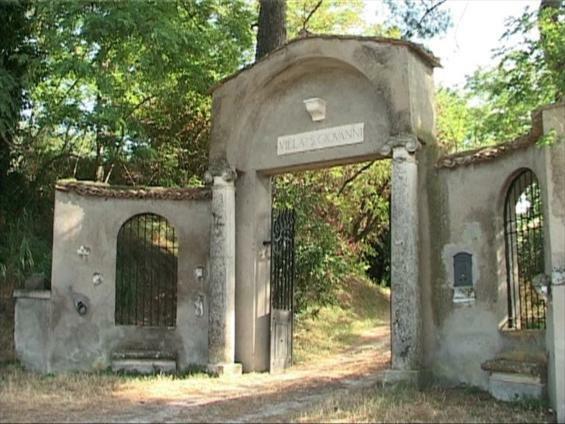 In the description reported by the amanuenses, in the visit paid by the Papal legate in 1636 in both Collevecchio and Cicignano churches, Villa San Giovanni Chapel is referred to as “Capella ruralis qua unita est villa, casalis seu possessionis, vulgariter dicta ‘San Giovanni’ “. On the other hand, according to the map drawn by a famous land surveyor, Francesco Sperandio, who took a census of the territory in 1759, the above chapel located between St. Agostino and St. Urbano is so called S. GiÃ². 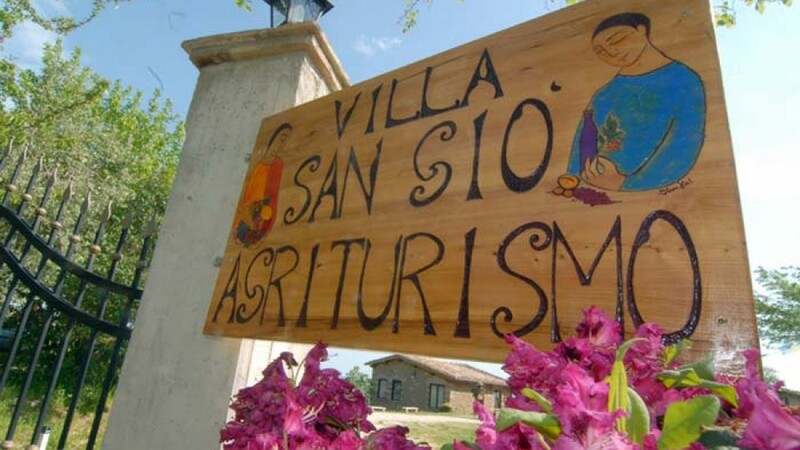 We were quite pleased to adopt such abbreviation as it was prompted by such an influential personality; this is why our place is called “Villa San GiÃ²”.